BPATS - "Best Practices for Anti-Terrorism Security"
Another exciting feature, although not the SAFETY Act’s intended purpose, is the significant marketing edge and higher demand that SAFETY Act approval creates for entities that provide products and services to others. 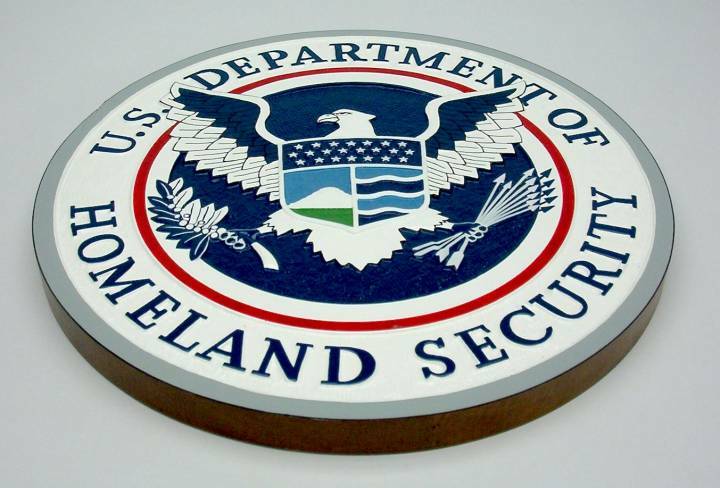 The detailed SAFETY Act review and qualification process tells others that the approved anti-terrorism goods or services successfully passed the DHS’ stringent scrutiny and demonstrated proven quality and efficacy. The real marketing advantage of SAFETY Act however is somewhat hidden. It stems from the SAFETY Act’s Final Rule or Regulation. 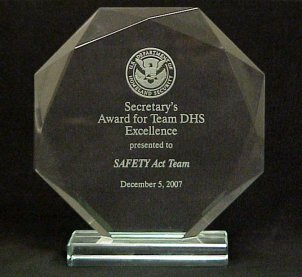 This regulation states that SAFETY Act automatically grants complete immunity to your suppliers, vendors, distributors, customers or users if a SAFETY Act Designated product, technology, software, facility, procedure, advice or service is alleged to fail in preventing or help to mitigate a terrorist attack. Your competitors, absent their own SAFETY Act approval, cannot possibly provide their customers with this level of immunity or buy enough terrorism insurance to compensate others for losses arising from a serious terrorism or e-terrorism event. 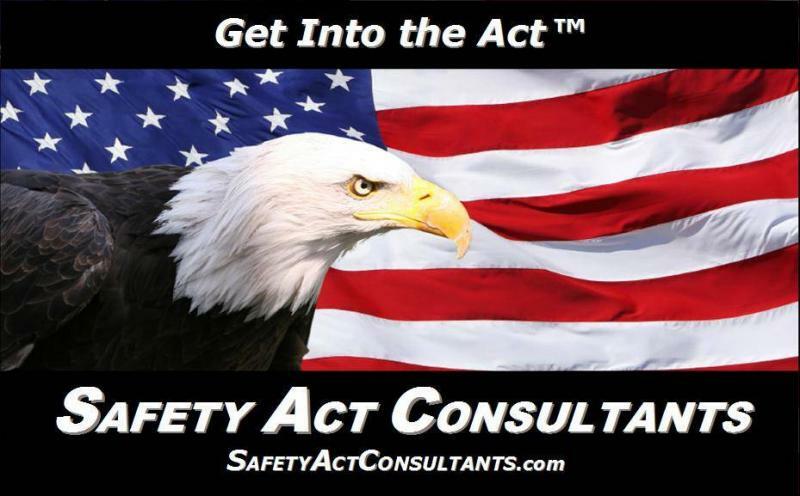 In today’s geo-political environment, demonstrating that the SAFETY Act affords customers total immunity from potentially catastrophic terrorism related liability is overwhelmingly compelling. Customer consideration of this “no-cost” immunity protection will likely outweigh many other issues and considerations, other than the operational safety, efficacy and reliability of the QATT. If your SAFETY Act protected products or services represent or address a significant portion of your customer's, subcontractor's or supplier's liability exposure, it is very possible they can save money on their insurance by selecting your product or service over one that does not afford them such protection. More and more procurements, in both the private and governmental sectors, require SAFETY Act consideration, designation or eligibility. This trend is expected to increase and is actually addressed in a recent change to the Federal Acquisition Regulations or "FAR". We look forward to assisting you in creating customized solutions critical to your organization and key in helping to protect people and assets. Advise on other terrorism related financial protection strategies including contractual protection review, FARs, Public Law 85-804, Government Contractor Defense - "Boyle", captive utilization and/or formation, conventional and non-conventional terrorism insurance coverages, TRIA applicability and access, etc. Action without Vision is a Nightmare"